The Trophy Point team holds our values in high regard. 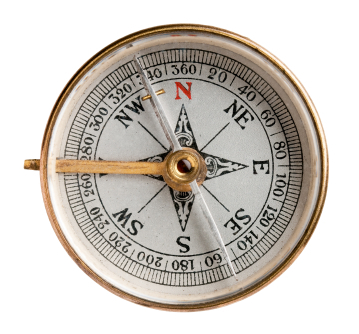 They serve as a compass that guides us and the bedrock upon which our daily decisions are made. Adherence to these values is something our organization reinforces through a structured approach. We wear these on our sleeve and expect our employees to hold one another accountable to them. We expect that our clients see these values reflected in our interactions with them. Accountability: We believe in fulfilling our obligations to one another and to our clients. We honor our commitments and expect those we interact with internally and externally to bring it to our attention when we do not. We accept responsibility for our actions and those we are entrusted to lead. We expect our teammates to shoulder their load and tackle the tasks assigned to them on-time and of the highest quality. We know that they expect the same of us. Mission First: In remaining accountable to our clients and one another, we understand that personal sacrifices may be required. This sacrifice comes in many forms, such as spending extra hours at work, setting aside personal projects at work, or working through a weekend as examples. However, if we commit to a deadline, we meet it. 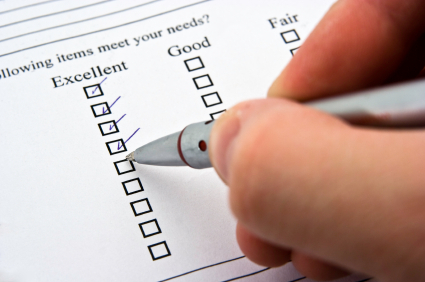 If we commit to a unique deliverable format for our clients, we provide it. We understand that our individual successes reflect positively upon the organization and our individual failures reflect negatively upon the organization. We "Drive On," regardless of the conditions or environment we find ourselves presented with. Quality Above All Else: Beyond honoring our commitments, doing so in a manner that offers the highest quality end-product is critical. We understand that a poor-quality product oftentimes results in additional costs to us, our clients, and other project stakeholders. We understand that such a product also jeopardizes our reputation and may put our relationships with clients at risk. To prevent this, we believe in formal review processes of our deliverables, we seek closed-loop feedback from our clients, we invest in the continuous improvement of our employees and processes, and we never sacrifice quality due to time or internal budget constraints. Relationships Matter: In an ever-changing world where technology has continued to create different means by which we communicate with one another, our team embraces those methods and tools that improve our productivity. We, however, believe in the value of building long-term relationships with our clients that go beyond a computer monitor and email account. The synergistic value created through this approach is difficult to replicate through technology. Understanding an Architect's design intent, as an example, is something that is learned through work as a team across several projects. Our ability to understand "why" and what we "expect to see" as a project matures is something that is learned through a relationship that matures over time. We believe that you should enjoy working with us and we should enjoy working with you. To enable this, we go to great lengths to understand your expectations of us and how we can best meet them from one project to the next. Teamwork is a Priority: The whole is greater than the sum of its parts - we wholeheartedly believe this. We acknowledge that the individual experiences and training our employees bring to the team result in synergistic value when fostered and managed properly. We are open to learning from one another and identifying more effective ways of attacking problems based on the experiences of our teammates. As members of a team, we care about the welfare of our teammates. We all shoulder more than our share of a given task, whatever it may be, one hundred percent and then some. When our teammates need help, we provide it. When we need help, we make our peers aware. We take care of one another. We approach our engagement with clients in this same fashion. Beyond this, we know our roles and do our part to fulfill them within the organization and as part of a project team. 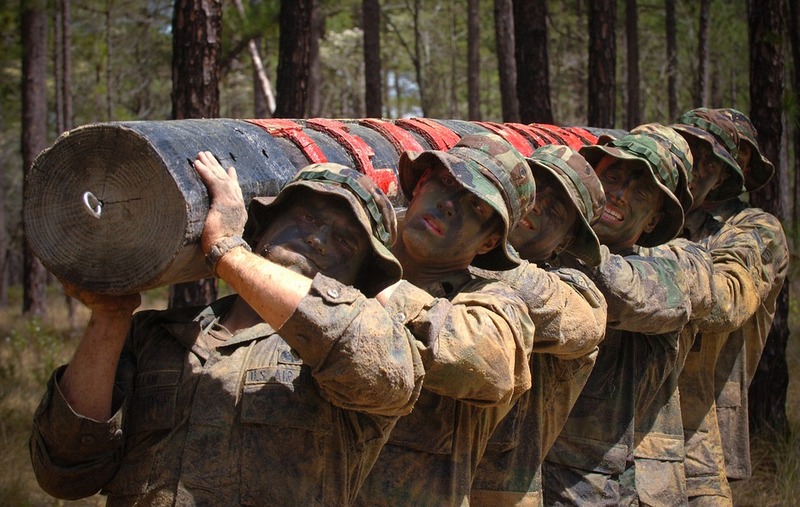 Teamwork is the fuel that enables common people to achieve uncommon results. Integrity: Any contract we sign or deadline we commit to is only as good as each one of us behind it. Trust is a must with our organization. We expect our employees to honor their commitments. We never "tell a shade of the truth" or deliberately lie for purposes of winning new business or to gain an advantage. This is both an internal and external expectation. When engaging our team, you never have to doubt or question the truth behind what you are being told. Purpose-Driven: We view our financial health as a means to an end. The ability to invest in and grow our business enables us to support more projects that have a positive functional impact on the communities they support. We never lose sight of this and deliberately question our clients to better understand how our work ties to a higher purpose. Work Hard, Play Hard: As cliché as it sounds, we couldn't help ourselves. This is something we believe in. We spend a significant amount of time with our work family and should expect to have a positive experience with our teammates when we come into the office each day. Doing this starts with setting the expectation and providing a conducive environment. We purposefully spend time outside of work getting to know one another on a more personal level and attempt to do the same with our clients. At the office, we respect one another's time, but do what we can to make the environment and our interactions with one another enjoyable. Respect: Our consideration towards others reflects upon each of us, both personally and as an organization. We care about the well-being of our fellow employees and clients and do what we can as individuals and an organization to demonstrate this.